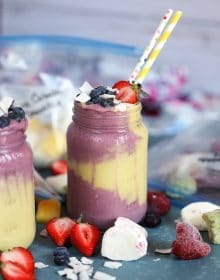 This fun dessert is absolutely Turkey-rific! 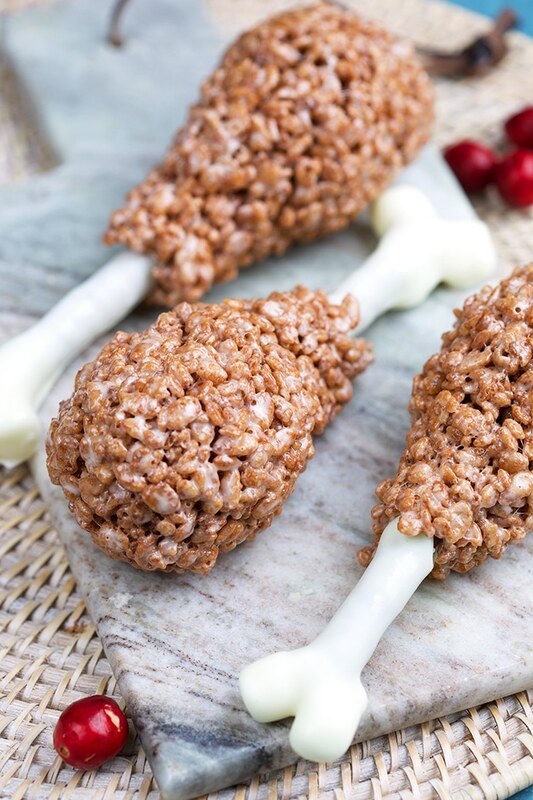 Easy Rice Krispie Turkey Legs are super easy to make with simple ingredients like pretzels, white chocolate and marshmallows. Finished off with cocoa Krispies cereal, this is such a great treat for the kids to help out with during the holidays. We learned a little lesson in patience this year. 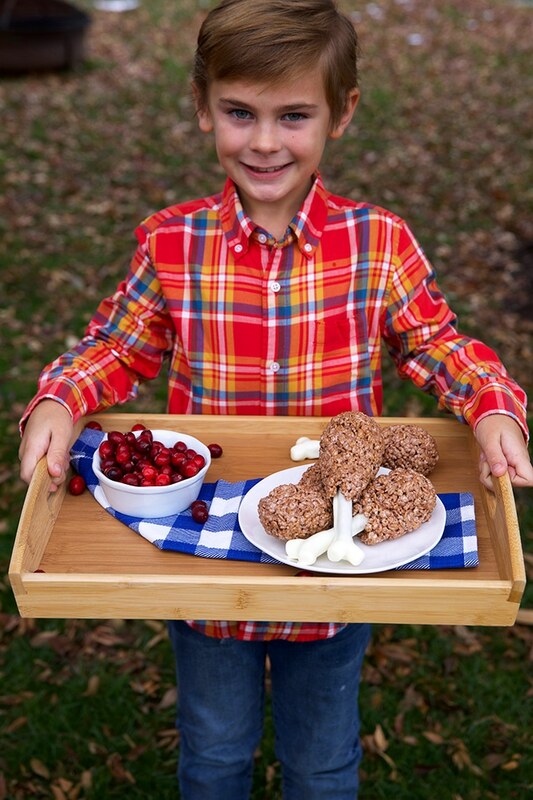 Last Thanksgiving, Landon decided at the last minute that he wanted to make these Easy Rice Krispie Turkey Legs he saw for dessert but there just wasn’t time to pull it together. He had seen them on YouTube and, honestly, I thought he had forgotten about them. Until this year. When we did our last news segment for Halloween he pitched the idea to our friend, Jenn, who hosts the segment and she said we could do it! He’s so super excited about his first solo segment and, also, sharing this fun idea with all of you! First….let’s get back to the basics….our favorite Rice Krispie Treat recipe was the base for this whole edible craft. How do I make rice crispy treats? A while back I post the BEST Rice Krispie Treats recipe ever….the secret to the best ever crispy treats is in the double marshmallows I use….both big and small. 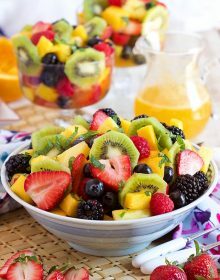 Pour the cereal into a large mixing bowl and set aside. 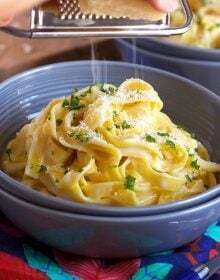 Over medium heat, add the butter to a large saucepan and melt. Add the large marshmallows to the pot and stir to combine with the butter. Continue to stir until the marshmallows have melted and are smooth. Add the mini marshmallows to the pot and stir until they melt but are still visible. Turn off the heat and stir in the vanilla bean paste. Pour the marshmallow mixture over the cereal and stir to combine. 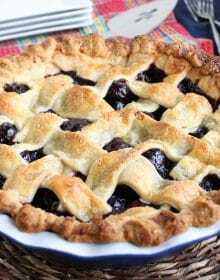 Pour the cereal mixture into a 13×9 inch baking dish coated with cooking spray. Press the mixture into an even layer with your hands coated in butter or cooking spray to prevent sticking. Can you make rice crispy treats with marshmallow creme or fluff? You can certainly replace the marshmallows with marshmallow fluff, simply omit the marshmallows and butter. Coat a saucepan with cooking spray and add the same quantity of marshmallow creme as the marshmallows. 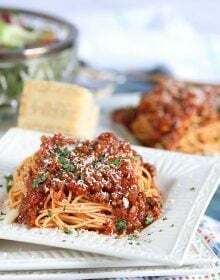 Melt the fluff over low heat until smooth and no lumps are visible. Add the cereal and follow the remaining recipe steps to completion. 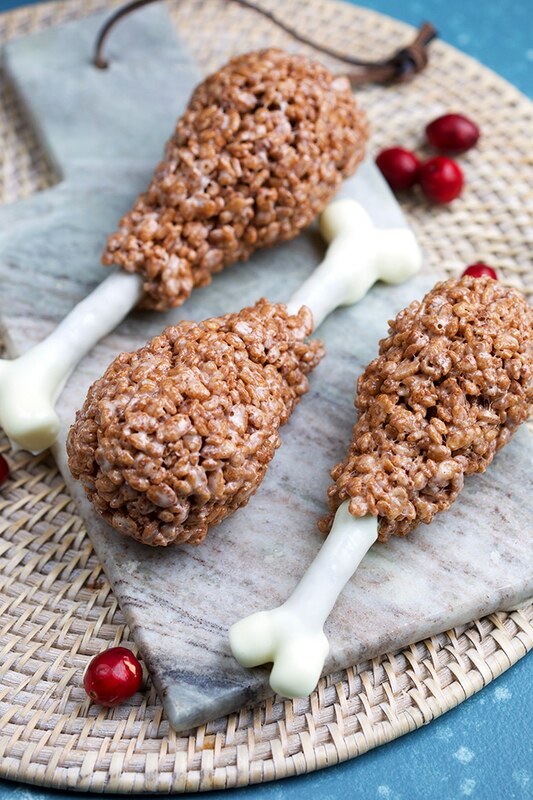 How do you make Rice Krispie Turkey Legs? 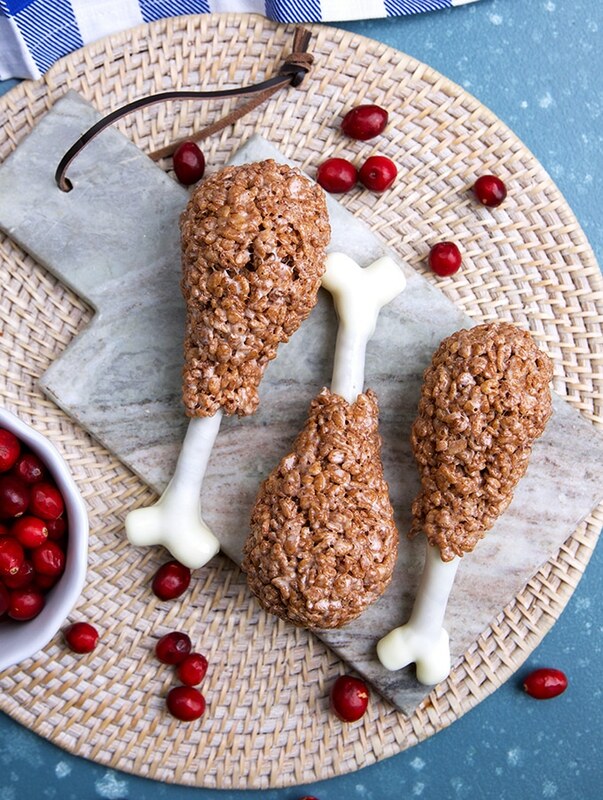 Now that you know how to make the best ever Rice Krispie treats, you can now move on to the turkey legs. They’re so simple the kids can handle this one themselves. The Rice Krispie treats ingredients are easy to find so you won’t be searching all over town for specialty ingredients. Make the Rice Krispie treat mixture with cocoa Krispies instead of the regular Rice Krispies and set aside. Melt the white chocolate in a bowl and dip one end of a pretzel rod into the melted chocolate. Stick two mini marshmallows to the end of the chocolate coated pretzel rod to form a bone shape and allow the chocolate to set. Once set, dip the whole marshmallow end of the pretzel rod into the chocolate again to coat approximately halfway up the pretzel. Allow the chocolate to set. Shape the Rice Krispie mixture into a turkey leg shape and form it around the uncoated end of the pretzel rod. Allow the turkey legs to cool to room temperature and set up a bit so they hold their shape, approximately 5-10 minutes. 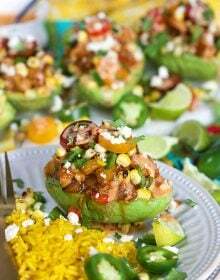 Serve immediately or store in an airtight container for up to 48 hours. How fun is that? 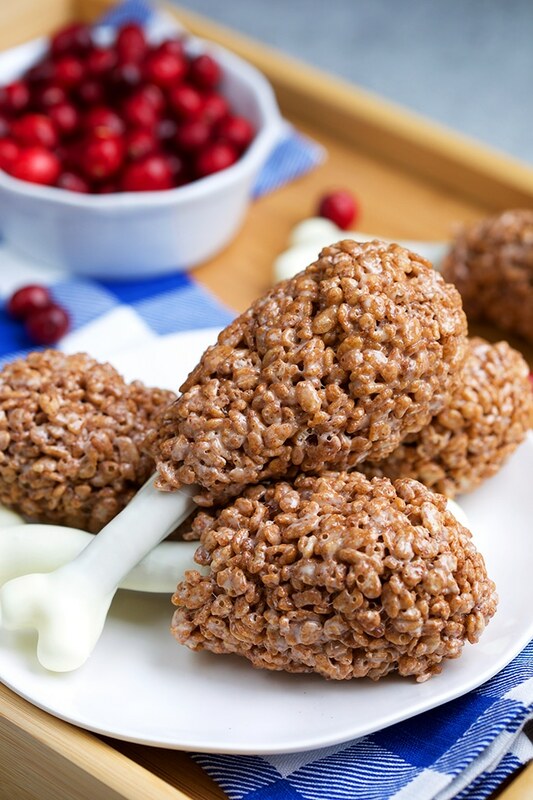 And kids absolutely love making this Rice Krispie treat recipe themselves and you can easily make them gluten free by replacing the pretzel rod with a gluten free pretzel rod! They’re a great thanksgiving treat for school parties, too. 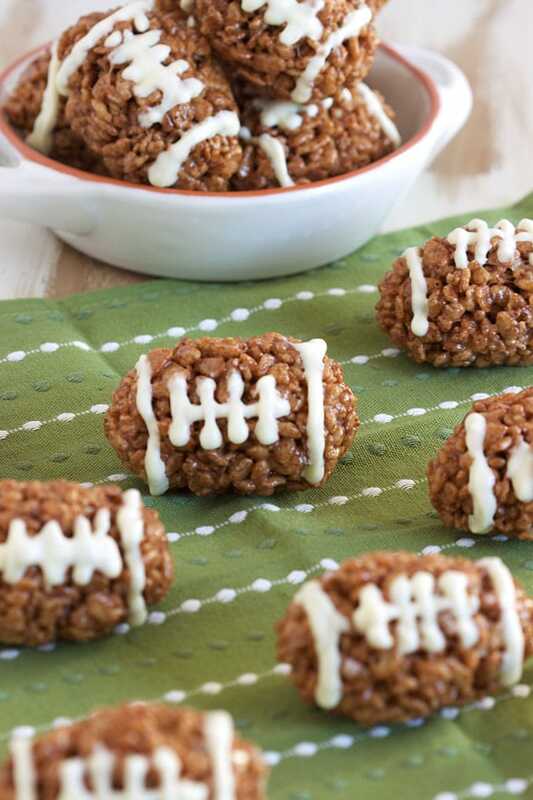 Rice Krispie Footballs are totally perfect for game day! Chocolate Covered Rice Krispie treats….because chocolate covered anything is the best. Super easy Santa Rice Krispie Treats are better than those holiday cookies! 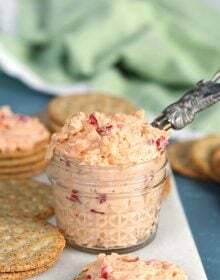 Easy Fluffernutter Dip makes the best centerpiece for a kid centric charcuterie board! Simple to make Shirley Temple Mocktails are a party must have. Marshmallow Snowman Hot Cocoa Toppers are the cutest treats ever! 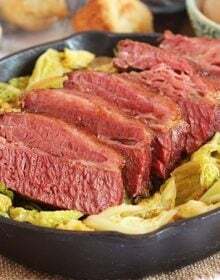 If you’re still hungry for more deliciousness, be sure to follow us over on Instagram for fun, family friendly meals and behind the scenes chaos! 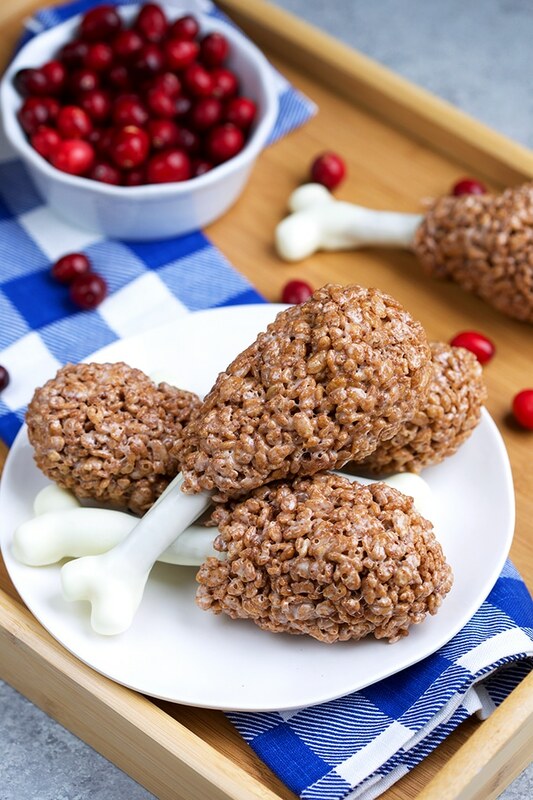 Easy to make Rice Krispie Turkey Legs are a fun dessert for kids during the fall and winter holidays! Add the mini marshmallows to the pot and stir until they melted. 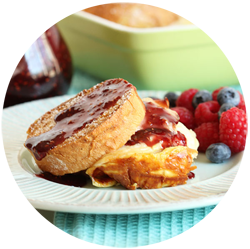 Melt the chocolate in the microwave in a microwave safe bowl for 1 minute or until completely smooth. Dip one end of a pretzel rod into the chocolate to coat about 1/2 inch up the pretzel. Place the pretzel rod on a baking sheet lined with parchment and "glue" two mini marshmallows to the end to form the "bone." Repeat with remaining pretzels. Dip the marshmallow end of the pretzel rod, again, into the chocolate to coat about halfway up the pretzel rod and place on the baking sheet to set. Repeat with the remaining pretzels. Coat your hands with cooking spray and spoon approximately 3/4 cup of the Rice Krispie mixture into your hand. Form the cereal mixture into the shape of a turkey leg and press a hole into the narrow end to fit the pretzel rod. Inser the pretzel rod into the hole and press the cereal mixture gently to form it to the pretzel. Return the turkey leg to the baking sheet and repeat with the remaining pretzels until all the turkey legs are formed. 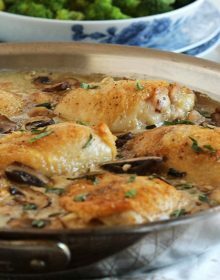 Serve immediately or transfer to an airtight container and store at room temperature for up to 5 days.